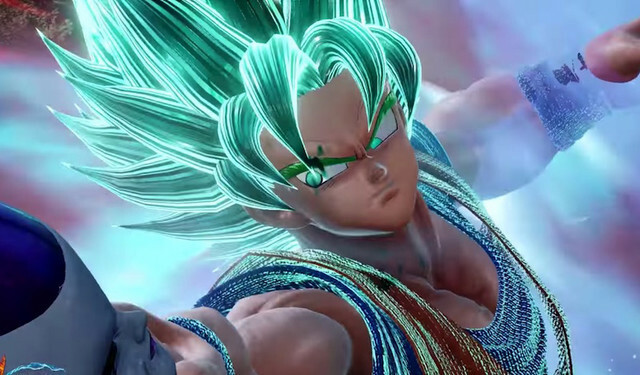 The power overflows in the latest trailer for JUMP FORCE, which brings the cross-universe Shonen Jump brawling to the real world when it launches on February 15, 2019. While we wait for its debut, you can see Super Saiyan Blue Goku and Vegeta throwing down against Golden Freeza in the video below. JUMP FORCE will be available on PS4, Xbox One, and PC.